When we speak of security, most companies have challenging email function, even more than with some other communication channels. Responsibility of those enterprises is very high, particularly when we speak about secure data. Persons in charge, need to have great maintenance skills in case of data loss. Mistakes happened all the time, not just because of technical error, but user error as well. It is common situation, and it requires good and stable email archiving solution. IT administrators need to ensure email recovery, and besides that, a proper respond to discovery requests in case of litigation. Important issue of modern business is compliance with regulations or with industry standards. These days, companies mostly trying to find efficiently and economically adequate solution for their needs. In these cases the cost of not buying an email archiving solution can be much higher than the expense of installing one. Millions of dollars are lost in lawsuits, only because of inability to comply with discovery requests, for one side. Also, government fines for non compliance with security or privacy standards, may cost a lot of money as well. For professional business, email archiving is a must have. Time and money are valuable units, so we need to get maximum functionality for the minimum cost. Calculation is quite diverse for email archiving system. However, the more we invest in the beginning, the more it will pay off at the end. First, company pays for the hardware. A real visible gadget that is possible to use for the purpose. 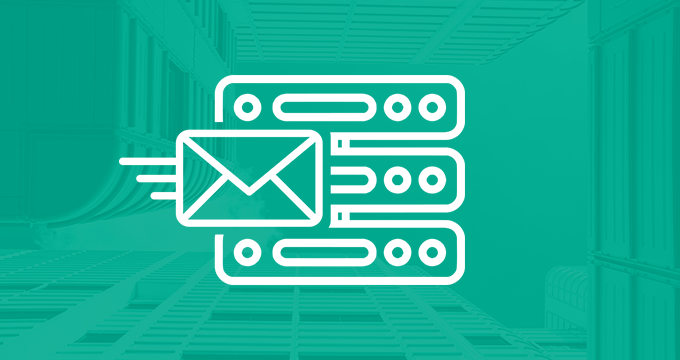 Even software-only email archiving solutions still require a server, operating system and storage to function. That is cost of more dollars too. Other costs are the one in different units: administrator needs time to set up and configure the hardware. That is often more than the cost of an appliance. Also, we shouldn’t forget about software maintenance and updates. At the end, administrator needs time to perform the usual functions on the system. The more complex a system is, the more time it will take an administrator to become familiar with the functions, and by that to be able to fully utilize the features. 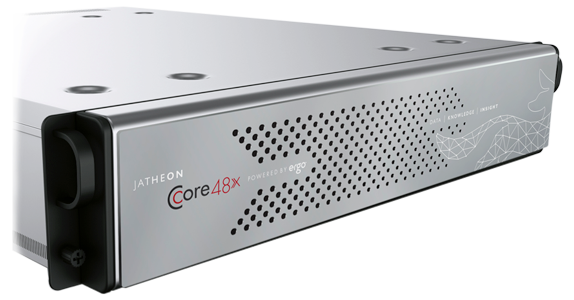 In case of Jatheon’s email archiving solution, it is great that clients actually can see what they are paying for. It is not just abstract idea of space, somewhere on the network. Simplicity– with installation process. The streamlined interface of an appliance offers a much simpler experience for the administrator, while still retaining a full feature set and lots of functionality. Time saving– faster search capability and a significant advantage in price performance with a much lower total cost of ownership over time. Assistance – Active support of a custumer service, during your working hours. As long as the company is owner of their security, that is the sign of a faster development and grow, and most of all – smart investment. Inform and find best solution for your business. Join Jatheon’s Free Webinar – Email Archiving and eDiscovery. Register and save your spot, today!